Cannes, the playground of the rich and famous on the French Riviera, is not just known for its annual film festival. Each year it also rolls out the red carpet for visitors to MIPIM [Marché International des Professionnels d'Immobilier] - the international investment and real estate fair billed as “the world’s leading property market”. 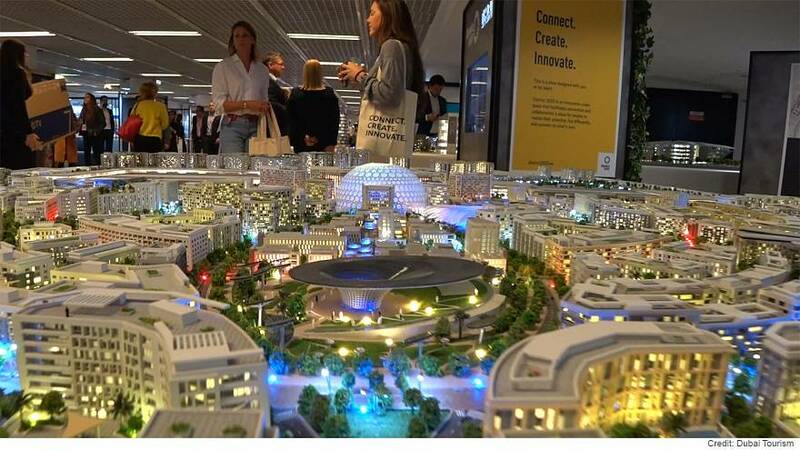 Some 26,000 real estate developers and urban planners from more than 100 countries gathered there for this year’s event, which marked MIPIM’s 30th anniversary. The four-day gathering has become a place for cities and civic leaders to woo investment and partners. This year there were 108 real estate projects from 30 countries on display. One global city expanding its presence is Dubai, which has become a “partner city” of MIPIM. Nadimeh Mehra, vice-president of Dubai’s District 2020 project, said it was an opportunity to meet the key players in the industry. 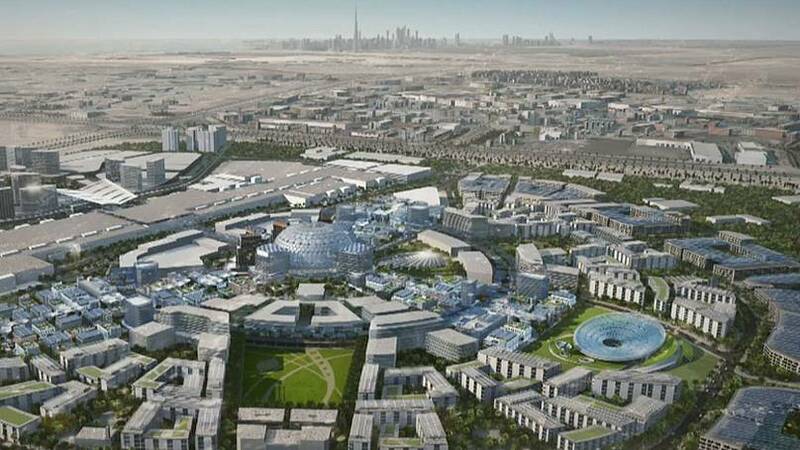 Among the investment opportunities is Dubai South, a city centred around what will be the world’s largest airport. Within Dubai South is District 2020 - home to the 2020 World Expo site. Many visitors to MIPIM come back year after year to reconnect with people in the industry and continue doing business. It’s been a month of U-turns for US electric car manufacturer Tesla as it races to deliver its Model 3 vehicle at a suitable price for the mass market. Just days after announcing it would close most of its showrooms to cut costs, the company changed its mind. Instead it decided to hold on to most of them and, just weeks after cutting prices, increase the price on a majority of its vehicles by about 3 per cent. These false starts are all part of the race to make an electric vehicle for the mass market. 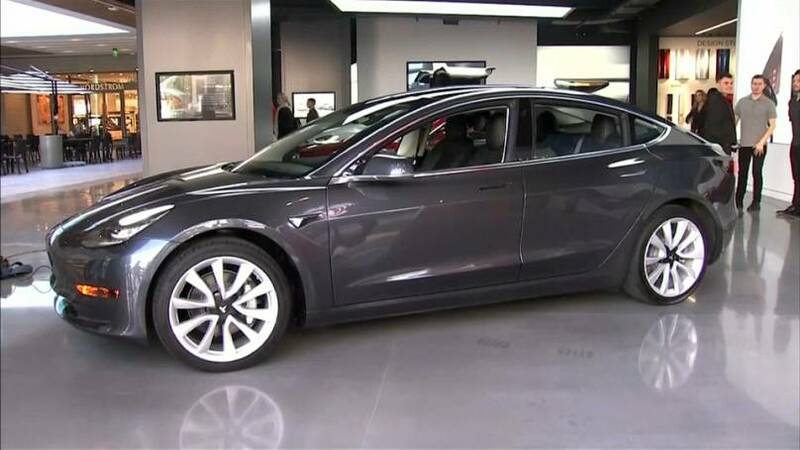 Tesla chief executive Elon Musk announced a long-awaited version of the model 3 Sedan would be available starting from 31,000 euros - but many analysts wonder if that price point can really be profitable. Jessica Caldwell, director of industry analysis for Edmunds Executive, said the next few months would be key for Tesla’s future. "The company is supposed to hit their momentum later in the year … when they have more sales for this cheaper Model 3. “They're going to need to get to the point where this car is going to fund their future products. If this car doesn't do well, and they're not in the black, that kind of really brings a lot of questions about Tesla's future viability." All these reversals have not instilled investors with much confidence. Even a day after finally unveiling its electric people carrier, the Model Y, stocks still closed 5 per cent down. But it’s not all doom and gloom for Tesla, especially if the company can corner the market for electric sports utility vehicles (SUVs). And with a new 865,000 square-metre factory due for completion this year in Shanghai, Tesla might be able to tap into the rapidly expanding electric vehicle market in China as a local manufacturer. Forbes has published its 33rd annual World Billionaires List and some of the super rich have been feeling the pinch. Billionaires as a whole lost a bit of their wealth in 2018, but the cream of the crop are still on top. There are 2,153 billionaires on the list, down from 2,208 last year. Their total combined net worth is a cool 7.7 trillion euros, compared to 8 trillion last year. Forbes Assistant Magazine Editor, Luisa Kroll, puts it in perspective: ”You see a vehemence against these people because of the wealth inequality that we see in the world. The reason these billionaires aren't doing well is because nobody's immune from market forces." With a net worth pegged at 115 billion euros, Jeff Bezos has topped the list again but Kroll said his impending divorce from his wife MacKenzie could put an end to that reign. "She was an early accountant at Amazon and given the laws in Washington state, she could end up with half of his stake in Amazon, which if that happens he would not be number one and she would be the world's richest woman." Kroll said China was particularly bumpy ground for billionaires. "There were 102 Chinese drop-offs this year. There were also the highest number of newcomers. There were 44 newcomers. So what you see are some people getting super rich. The richest newcomer on the list is Chinese. But then you also see fortunes falling fast." Bill Gates and Warren Buffett held on to 2nd and 3rd place respectively. Gates saw his net worth increase to 85 billion euros while Buffet shed 1.3 billion off his.